Thinking about renting out your spare room for additional income? 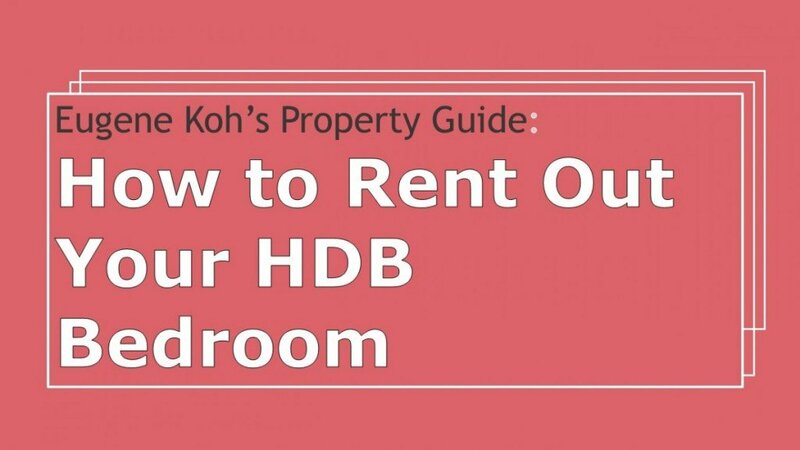 This guide will help you with the process of renting out your HDB flat in the open market in a step by step guide to ensure everything is in done correctly. 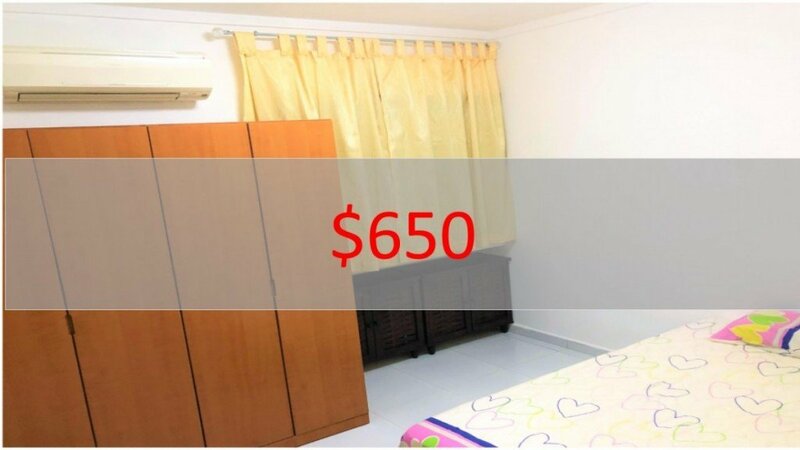 Only bedrooms from HDB flats that are 3-room or larger can be rented out. Whether you are renting your whole flat or the bedrooms, only 6 occupants – all tenants, your family and yourself included – are allowed to reside in the flat. 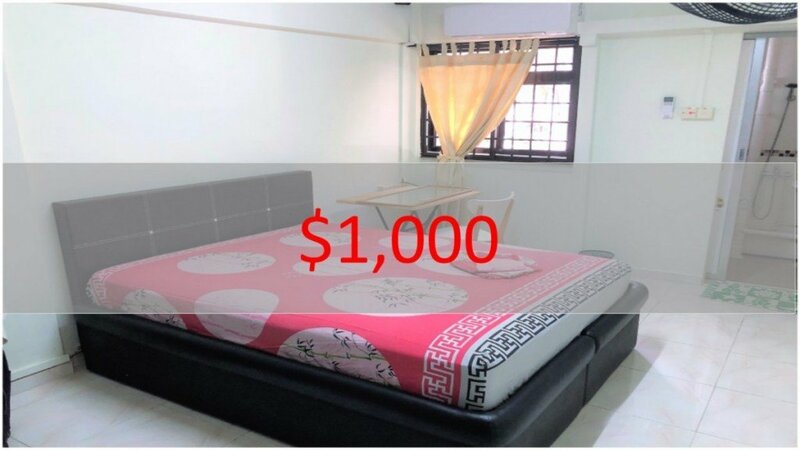 Flat owners are required to seek HDB’s approval before renting out their bedroom(s). 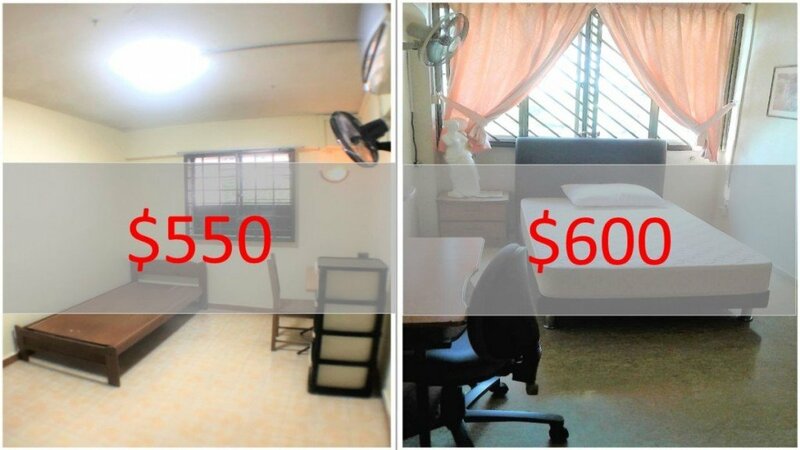 Applications to rent out bedrooms may be submitted online via HDB’s e-services. The outcome of the application will be made known immediately. An administrative fee is payable with each application, at $10 per bedroom. 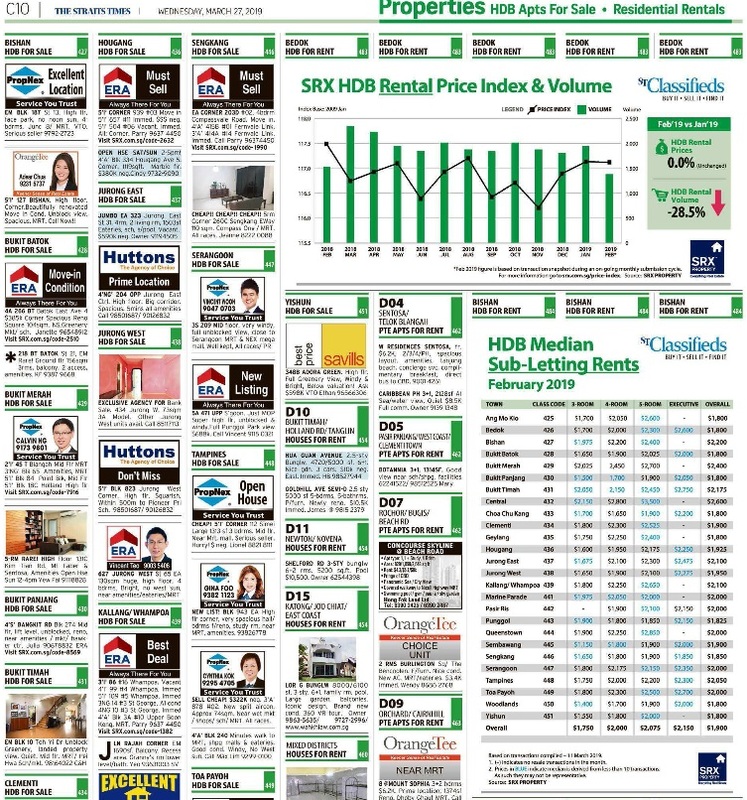 Place adverts on across different platforms such as Newspaper, Facebook, Property portals etc. Alternatively, you may simply consult a property agent to handle all aspects of the rental procedures. If your potential tenant is a foreigner, please verify their immigration status by using ICA’s iEnquiry system. You may also check their employment pass or S pass validity using MOM’s website. 602 Senja Road Common Bedroom. 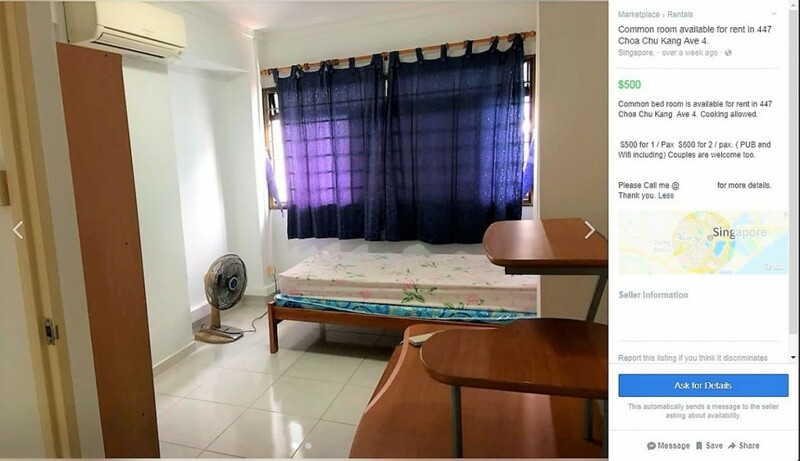 Wifi and Aircon Included. Light cooking allowed. 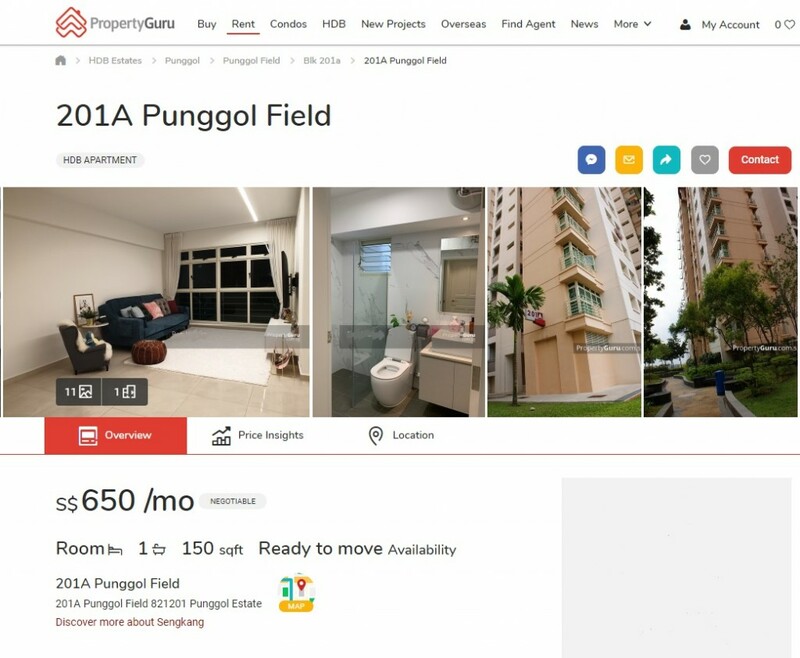 You must also notify HDB of tenancy terminations, subsequent renewals, and changes to your tenants’ particulars within 7 days of these changes. 6 months per application. Renting out on a short-term basis is not allowed. 3 years per application. However, if one or more of the tenants is a non-Malaysian NC, the maximum renting out period is 1.5 years.